Russia. Moscow region. 8 October 2015. 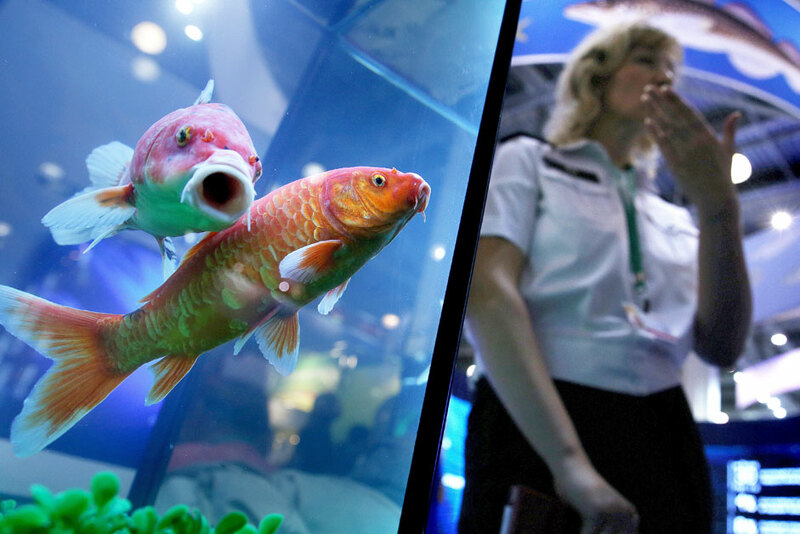 The aquarium with fish at the 17th Russian Agricultural Exhibition "Golden Autumn" in the international exhibition center "Crocus Expo".